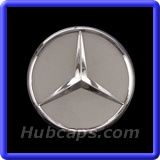 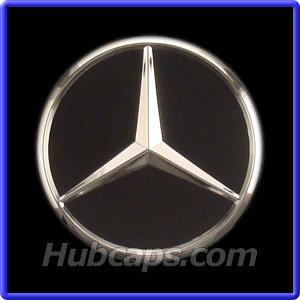 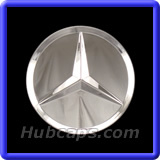 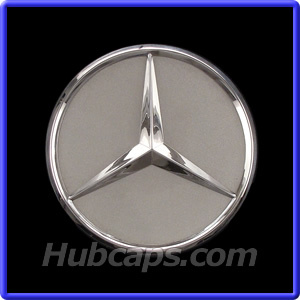 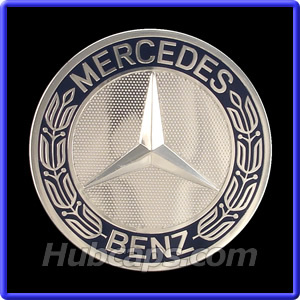 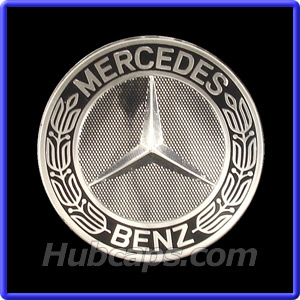 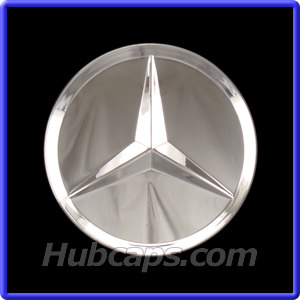 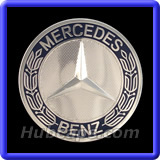 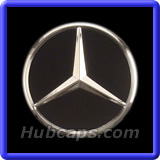 Search below for your Mercedes E Class hubcap, wheel cover, wheel caps and center cap. 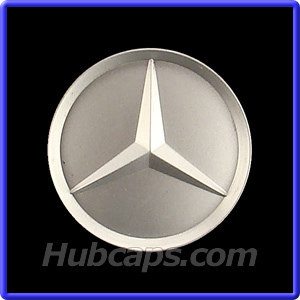 Note that these are used Mercedes E Class hub caps and center caps in great condition. Visit Hub Caps & view our E Class hubcaps Video - Give us a "Thumbs Up"